A'VIGDORS PROJECTEUR DANS L'AVENIR - CAC , Best male, BOB , Reserve Best in Show. BOSTON STYLE FIRST THE WORLD DIAMOND - CAC , Best Male, BOB , Best in show III. 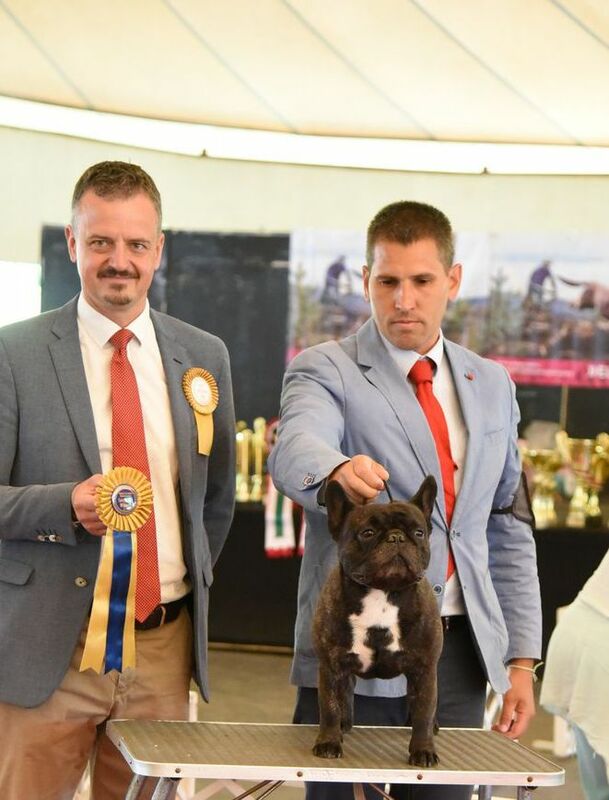 (Ch.Dicar I'M Heartbreaker-Ch.Little Pixie Face Goldy) - Minor Puppy Winner. A'VIGDORS PROJECTEUR DANS L'AVENIR - CAC , Specialty Winner 2017.